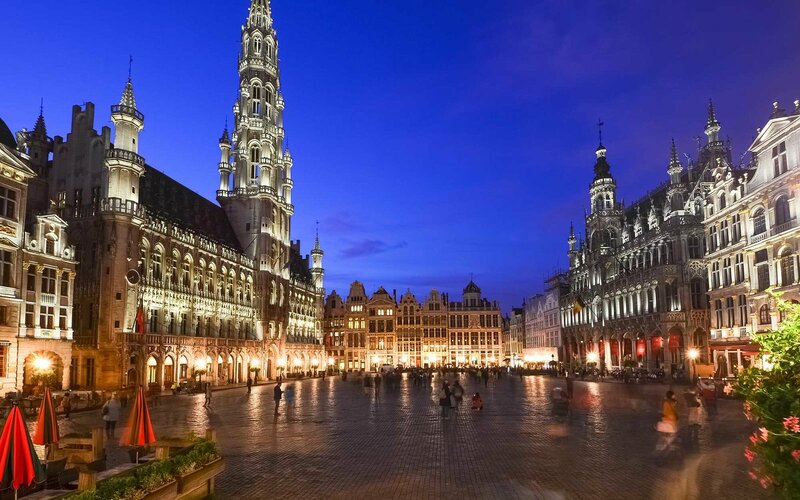 Brussels tourism: Tagged as the capital of Europe, Brussels boasts a number of attractions to lure the most fussy of travelers. From fine dining and quaint architecture to a vibrant nightlife and it’s many landmarks, there’s something to appeal to everyone in Brussels. Look around the streets of Brussels and you’ll see people from a wide variety of backgrounds and culture – a testimony to the cosmopolitan nature of the city. Aside from the many ex-pats posted here from around the world, Brussels also plays host to immigrants from Turkey, Greece and North Africa. The dominant language in Brussels is French, but Flemish is also spoken in certain pockets of the city as is a unique mix of the two languages (called Marollien or Brussels Sproek). So what’s Brussels characterized by? - Fine food and tasty beers. You can’t help but be impressed by the wide variety of food options open to the Brussels visitor. 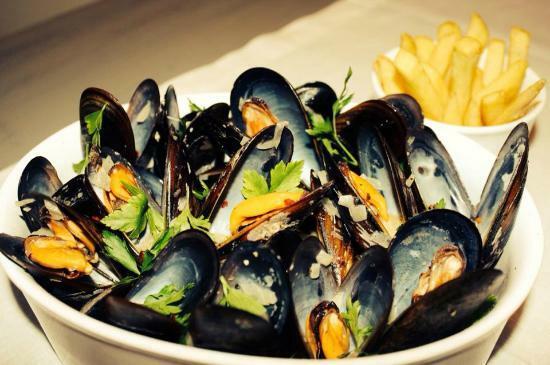 The national dish is “moules et frites” and must be sampled but the city also offers a magnificent choice of ethnic foods including Turkish, Chinese, Moroccan, Vietnamese, Tunisian, Italian and more. - The vibrant “Grand-Place” is the very heart of Brussels and should be the first port of call for the newly arrived visitor. 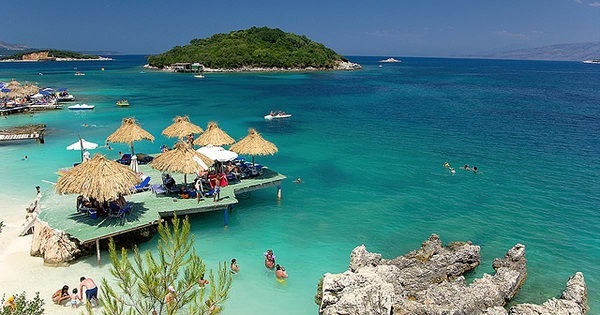 Many believe it to be among the finest town squares to be found anywhere in the world. 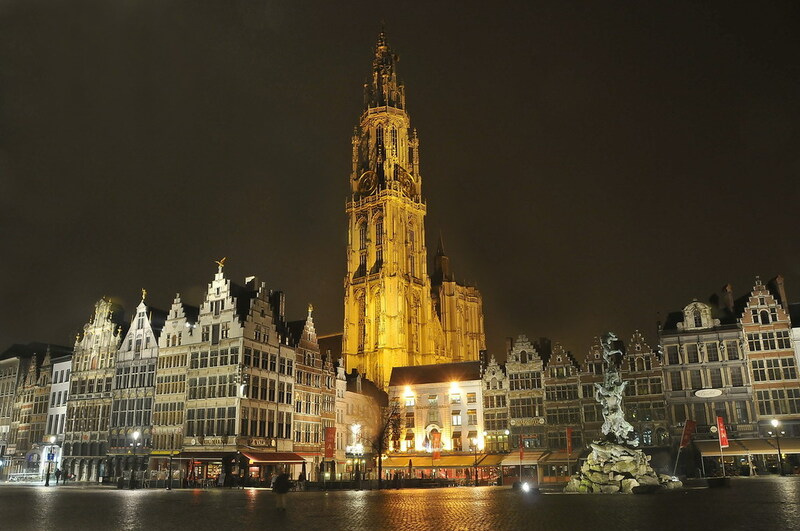 - Brussels is the EU capital, and as such is the location of an increasing number of European Union buildings. 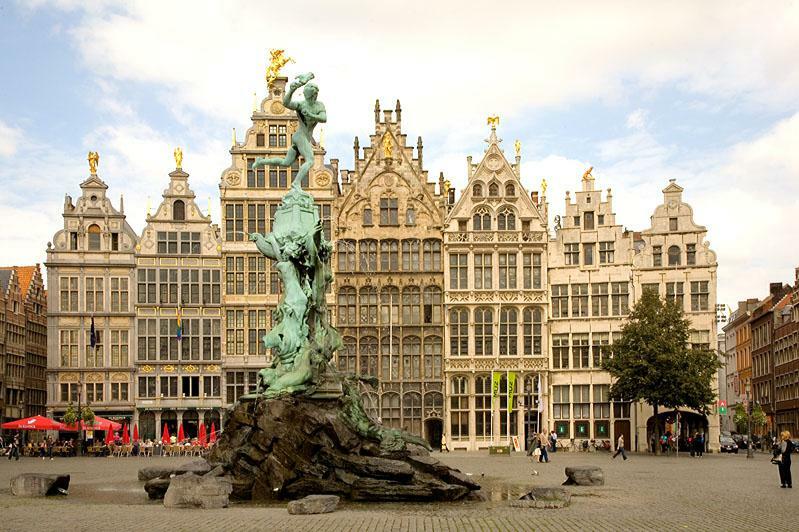 - Brussels gave birth to the “art nouveau” architectural movement in the late 1890’s. This was to spread to many other countries who embraced the bold new combination of materials such as stone, iron and exquisite tiles. Some examples of famous landmarks you can visit that are a testimony to the movement are the Hotels Metropole & Solvay, Musee horta and Maison Saint Cyr. The Art Nouveau movement was spearheaded by Belgian architects Victor Horta and Henry van de Velde. 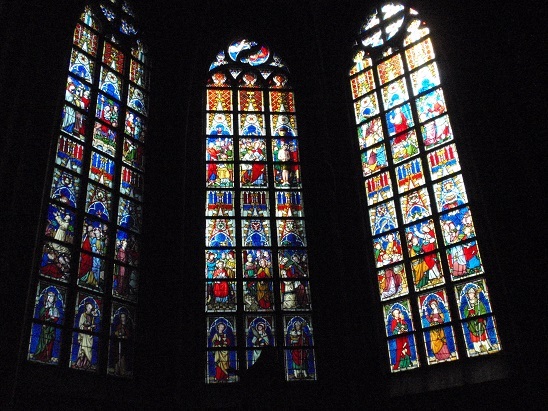 - Lovers of architecture, museums and cathedrals will be satisfied by the good mix on display. 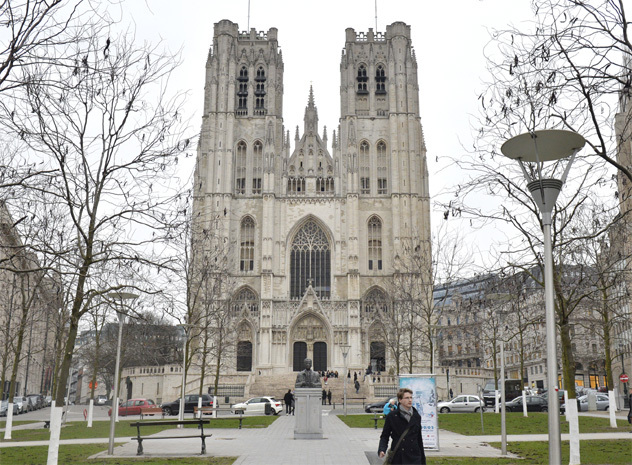 Aside from the wide range of museums, there’s the “Cathedrale des Sts Michel et Gudule” who’s origins can be traced back to 1072. - Chocolate. Belgian chocolate is reputed to be the best in the world and Brussels offers many chocolate shops where you can stock up on fine chocolate to take home. Whether you come to Brussels for the culture, architecture or just the heavenly chocolate, you’re certain to have an enjoyable time. 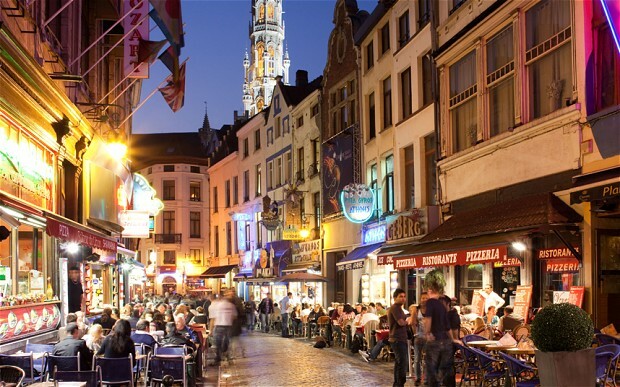 Brussels is superbly located for quick-trips to several charming cities in Belgium. 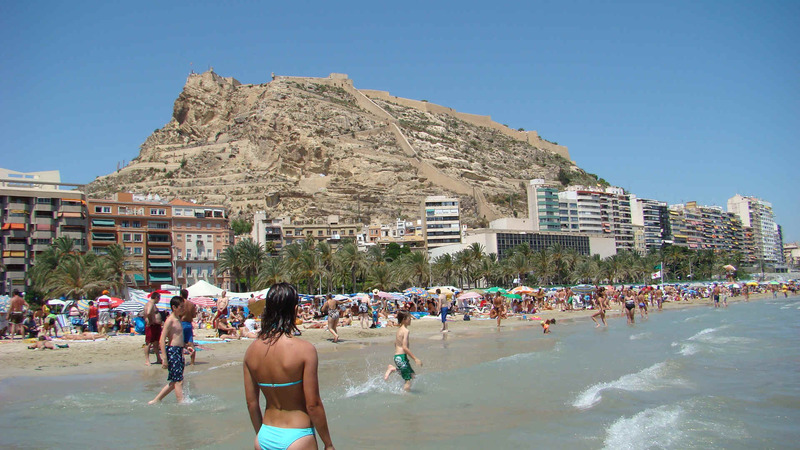 The three day- trips in this article have been highlighted because of their proximity to Europes capital. 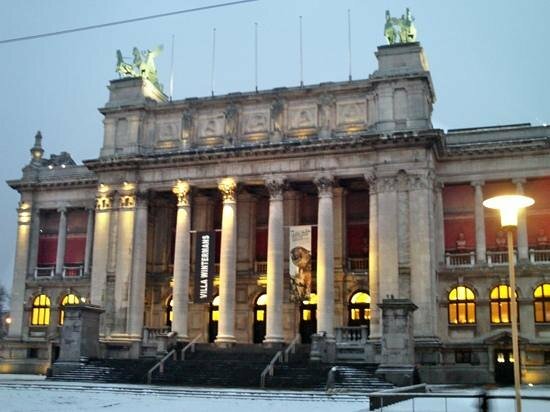 A little over half an hour by train from the very heart of Brussels is the busy city of Antwerp. If you have a longer stay in Brussels, you’ll want to experience a day here to enjoy it’s interesting fashion shops and nice mix of good value restaurants. If you fancy a stay overnight then the abundance of good, clean hotels will be a welcome sight – particularly as they charge significantly less than you’ll pay in Brussels. 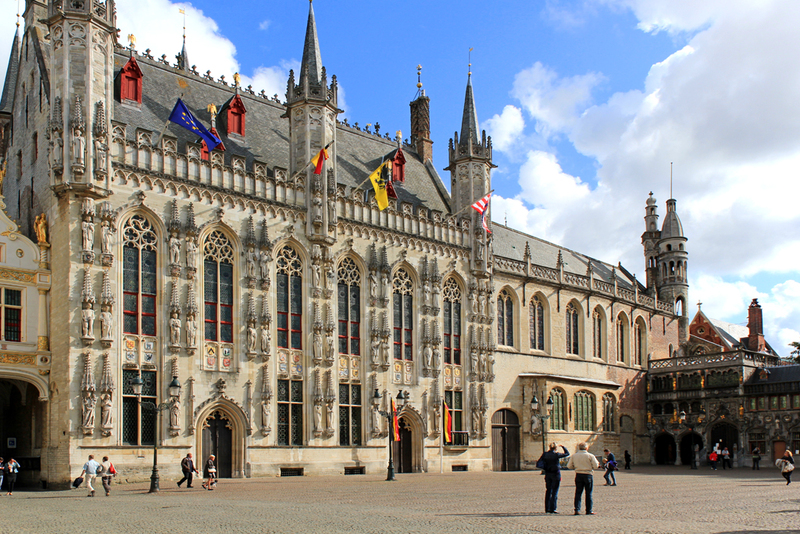 You can book a hotel from the tourist office in the town centre of Grote Markt. The equivalent of Grand Place for Antwerp is it’s pleasant Grote Markt square. - After checking out Grote Markt amble over to the Onze Lieve Vrouwekathedraal – one of the most impressive medieval churches to be found anywhere in Belgium, Onze Lieve Vrouwekathedraal dates back to the 15th century. 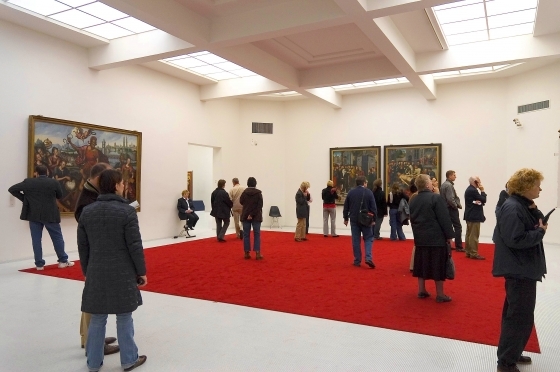 - Museum lovers will enjoy Maritime Museum, Rockoxhuis Museum, Momo (a museum dedicated to fashion), Plantin-Moretus Museum and Museum voor Schone Kunsten (art). 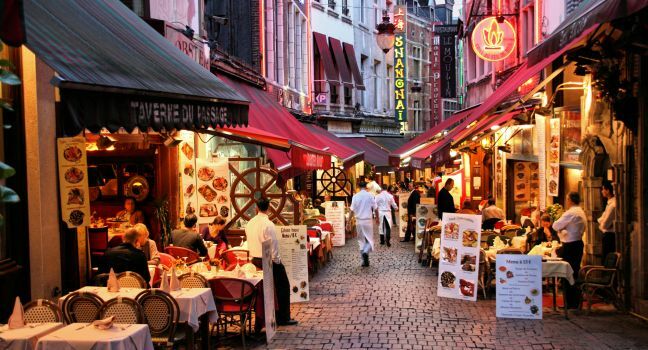 - Quite similar to Brussels, there are no shortage of restaurants and cafes in Antwerp – however it is significantly cheaper to eat. Bruges is slightly farther away from Brussels than Antwerp, but still conveniently placed for a day- trip. It takes about an hour to reach Bruges by train and it’s well worth the effort when you consider the beauty this well preserved medieval city has to offer. Because of this, Bruges can often be packed in peak season and it can be difficult to obtain accommodation so be sure to book a place in advance if you plan to spend the night. Being a tourist hotspot, eating out in Bruges can be somewhat more expensive than other places in Belgium, and the food tends to cater to the mass number of tourists that flood the city during peak times. 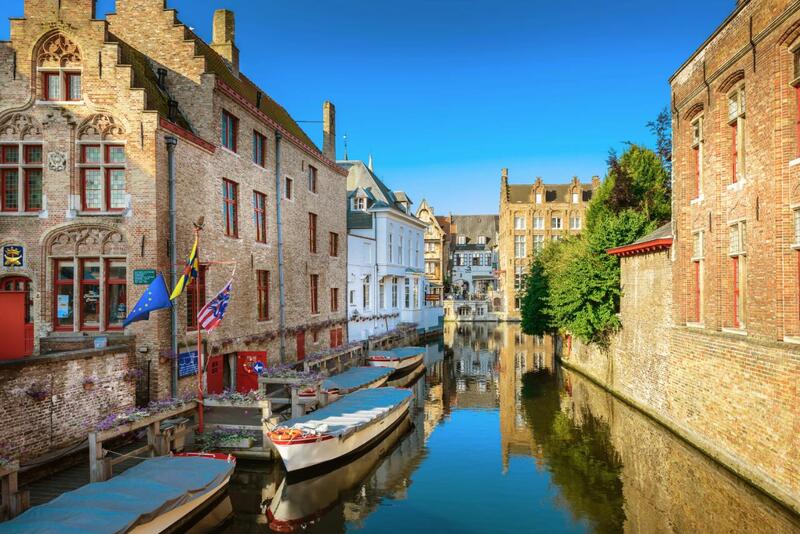 Once you step into the heart of Bruges, it’s not surprising to know that it’s one of the most visited places in Belgium – there’s wonderful medieval charm here, including ancient building, narrow winding streets and a quaint network of criss-crossing canals. 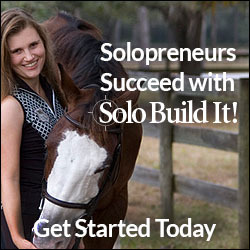 - Make sure you take a romantic boat ride along the cities beautiful canals. You can get a ticket for under six Euros. 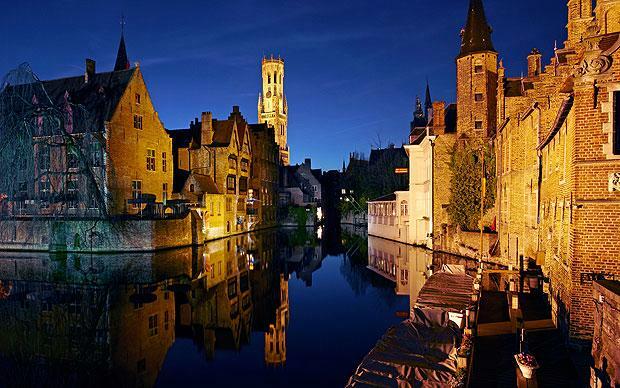 - Bruges has two segments to it’s centre-square – the Markt and the Burg. The latter has some of the most interesting buildings in Bruges including the Heilig Bloed Basiliek, the upper & lower chapel and the Stadhuis (town hall). 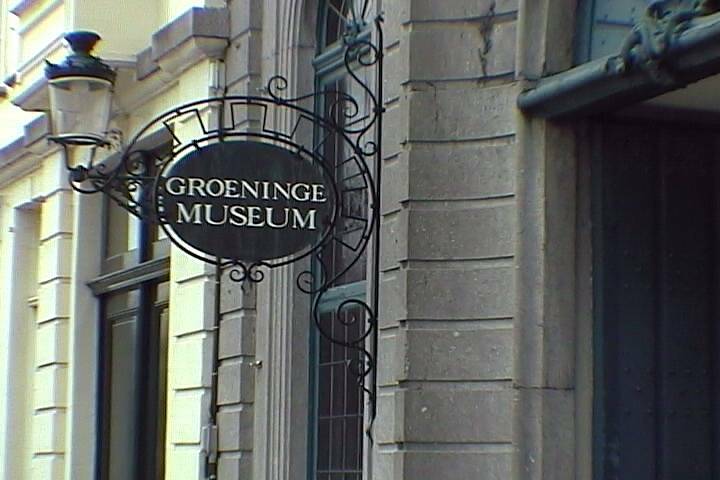 - Bruges offers a choice of worthwhile museums such as Groeninge (displaying a fine collection of Flemish art from as early as the 14th century). The Gruuthuse Museum is another that museum lovers will enjoy – set amidst a grand medieval mansion Gruuthuse offers an exquisite collection of art & tapestry. 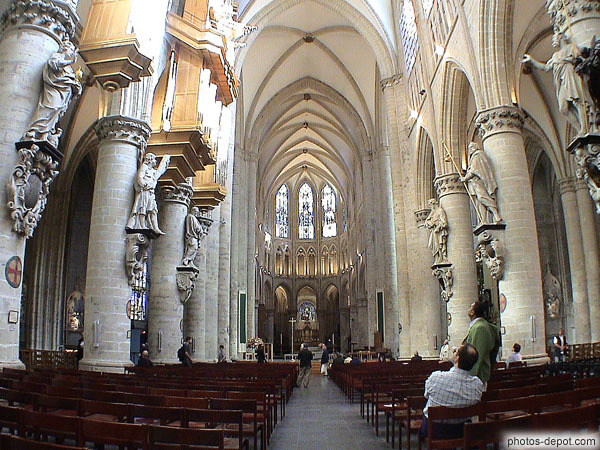 - St Salvatorskathedraal is a gothic cathedral that dates back to the 13th century. - Onze Lieve Vrouwekerk took over two hundred years to build and this sprawling church of our lady dates back to the thirteenth century. - Two of the grandest sights in Bruges are the Stadhuis (possibly the grandest town hall in Belgium, initially built in 1376) and the Belfort (also dating back to the 13th century) which towers over the Markt in the grandest of ways. It is here that the towns charter is kept. - The Markt is one of the two central squares of Bruges city centre – an open market has been held here as long ago as the tenth century. 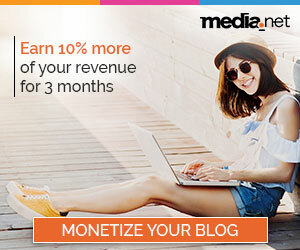 - In case you didn’t pick up enough chocolate in Brusses don’t fret – Bruges has more than enough Belgian chocolate shops to keep your cravings satisfied. Ghent is severely under-rated as a tourist spot. With it’s quaint town centre comprising narrow canals, cobbled traffic-free streets & a fine castle and cathedral it’s a very alluring place to plan a day-trip to. It’s also just a half hour train ride from Brussels. - The fabric of Ghents town centre was built in the 13th and 14th century. Like Brussels It’s easy to navigate through Ghent thanks to a comprehensive and well run public transport system. 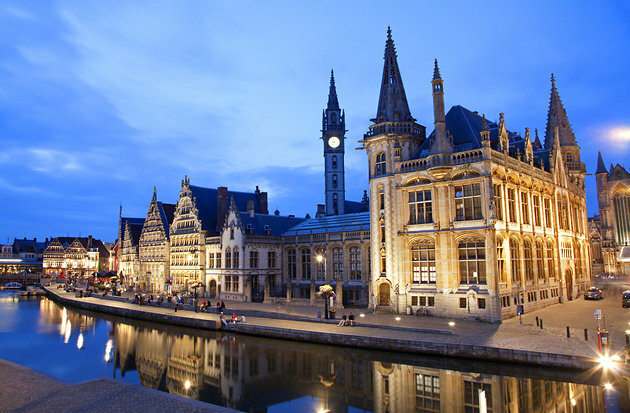 Your first port of call should be to the impressive Stadhius (the largest town hall in Belgium) which dates back to the early 15th century. Close-by, the Belfort was built in the 14th century and offers stunning vistas over the city. 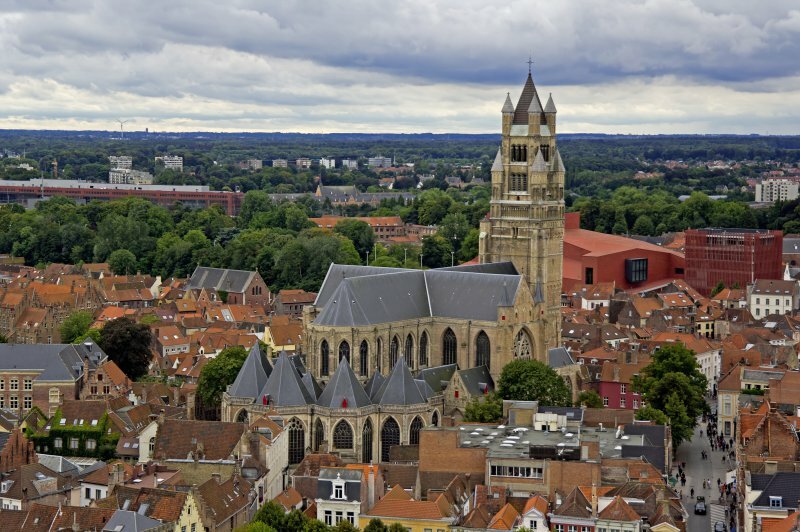 - It took approximately six hudred years to complete St Baafskathedraal – Ghents most prolific and oldest Cathedral and some parts of this gothic masterpiece stretch back to the twelfth century. - Ghent has some stunning listed buildings (many of which are a thousand years old) and you can see many of them in and around the area that runs from St Michielsbrug to St Baafskathedral. - Gravensteen Castle was constructed in the eleventh century and it’s one of the most prolific landmarks of Ghent. Closeby are the Museum voor Sierkunst en Vormgeving (with various displays depicting Ghent life over the past couple of centuries) and the fish market (Vishmarkt). There are alternative museums to visit – Museum voor Schone Kunsten has a large display of art dating back to the 14th century while the Bijlolemuseum is held in a building that was first built in the 13th century. - Pop in to Vrijdagmarkt, a pleasant market & restaurant area peppered with market stalls and quaint cafes/bars. - Stroll along the river Leie for one of the most pleasant walks available anywhere in Belgium. 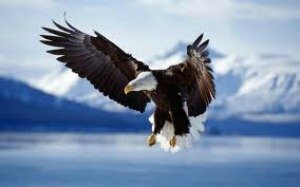 - Ghent has a large selection of restaurants, cafes and bars and they range from pokey student type affairs to more elegant and expensive offerings. The south of the city is known for its student population so you’re more likely to find a youthful crowd here. There’s a reasonably wide selection of choices throughout the city – from traditional Belgian fare to Thai, Italian and Asian. - If you’re planning on staying the night you should be able to find a room that meets your requirements. 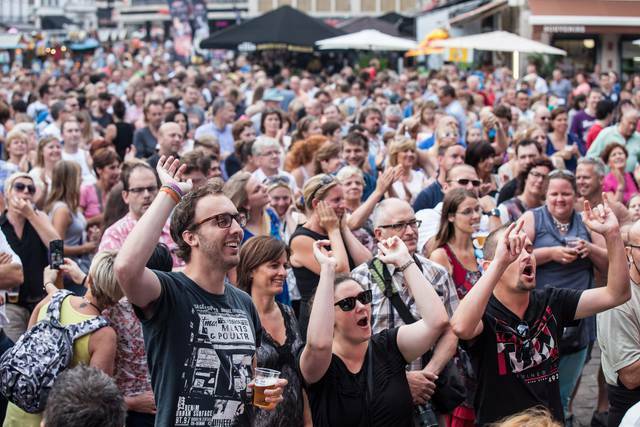 Accommodation is typically fairly easy to secure (except for July when the town hosts Gentse Feesten). It’s possible to secure a basic room from as little as 25 euros – or if you’re able to afford something more extravagant you could kip in style for 400 euros. If your stay in Brussels extends to a week or more, you should certainly consider a day-trip to at least one of these wonderful Belgian cities.